Here's "Hot Right Now #03" incl. all new Hip Hop, R&B and Dancehall songs. New music by Tyga, Ty Dolla $ign, Future, YG, Chris Brown, French Montana & more non-stop in the mix! 01. 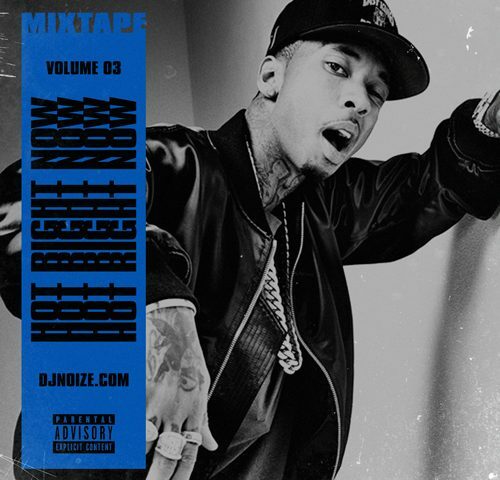 Tyga Ft. Ty Dolla $ign - Move To L.A.